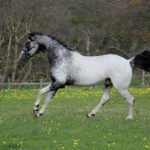 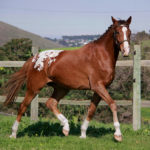 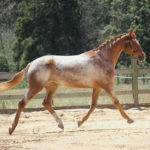 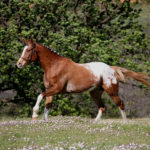 A 15.3 hand elegant, correct SP appaloosa filly of typical showing type. 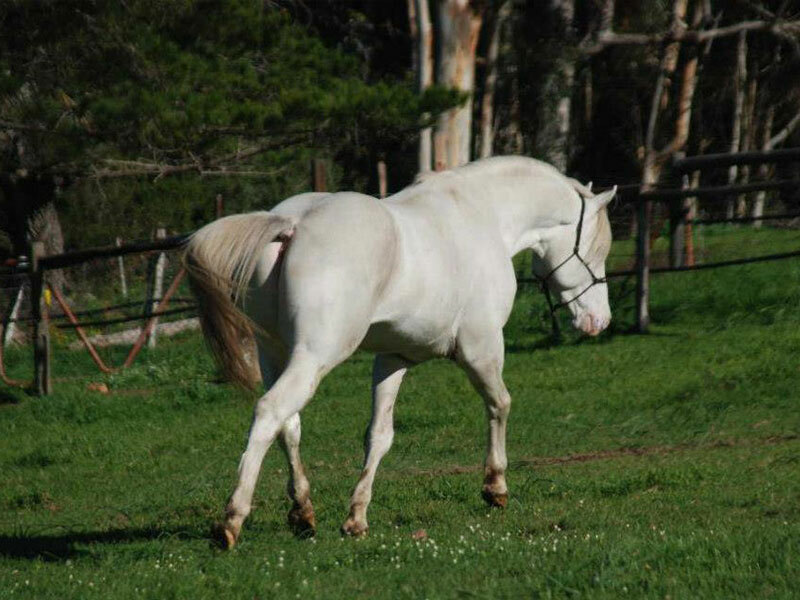 She is well balanced and expressive with a kind nature. 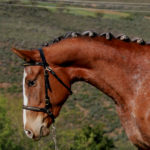 She is a combination of very strong proven work riding genetics. 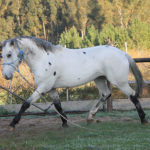 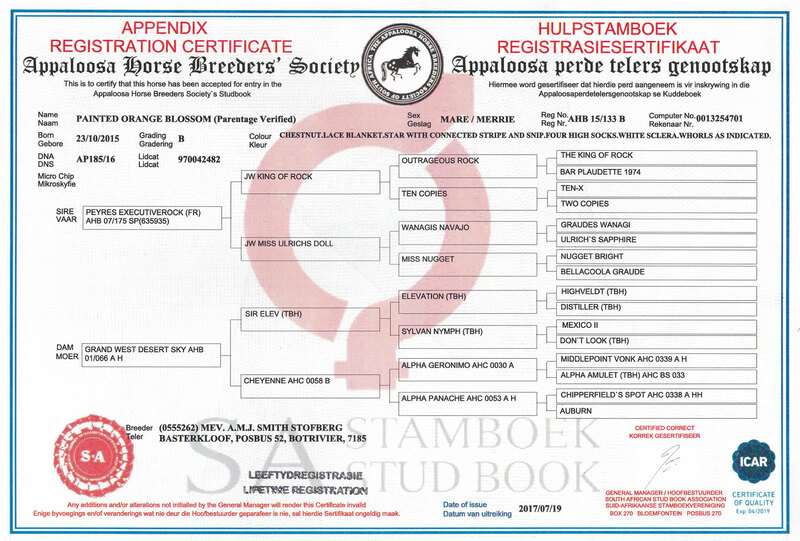 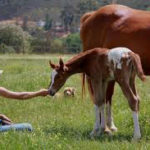 She is the only appaloosa filly out of Grandwest Desert Sky, a mare that is very very well known in the appaloosa show in-hand and ridden world. 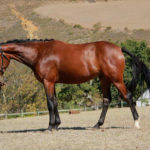 After being exported to Europe by the Boje’s she returned to our stud for retirement in 2013 to produce us Orange Blossom. 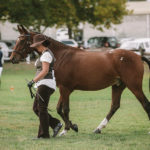 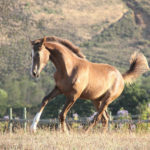 Blossom is sired by the well-known French imported foundation designated pedigreed stallion, Peyers Executive Rock whom produced several ridden champions. 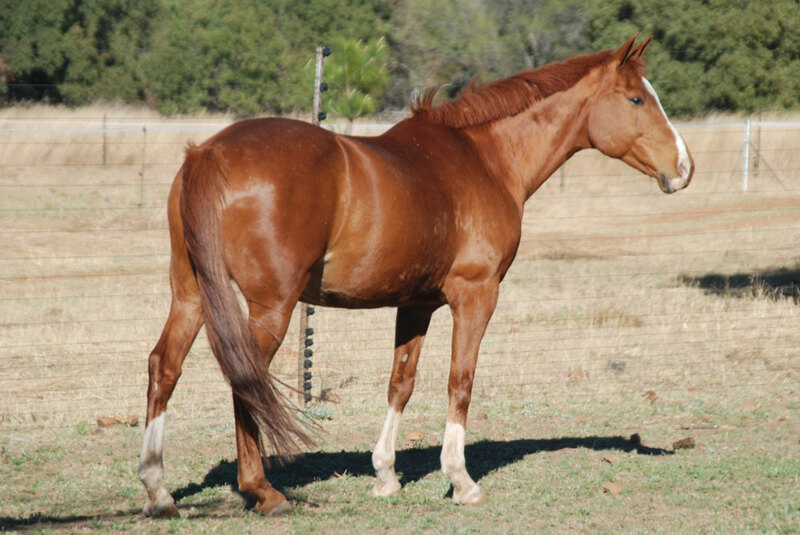 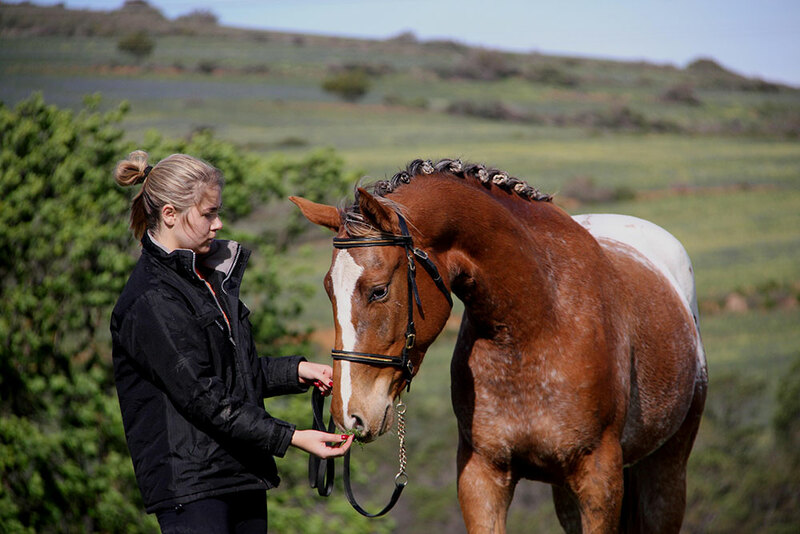 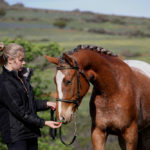 Grandwest Desert Sky; Dezzie, as we affectionately know her at stud, has taught several people how to ride, won numerous prizes for her handlers and riders at open shows and is a true gem. 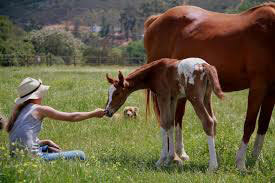 She is a kind horse always willing to please. 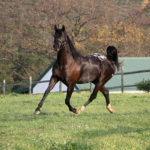 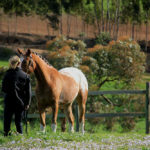 She is now in her retirement years, but as a working individual she was a top show ridden horse. 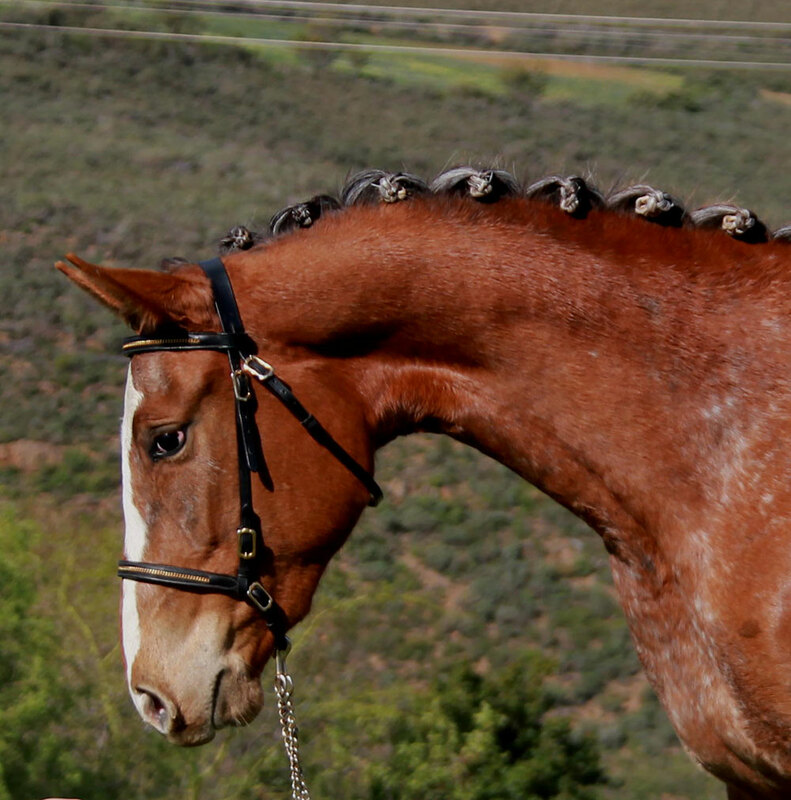 She competed in multiple national and international shows where she was always placed in the top 3. 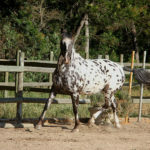 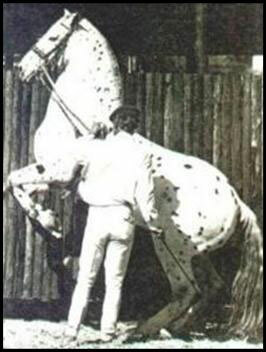 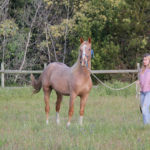 She is out of the appaloosa mare, Cheyenne, whom also produced Kiowa Sahara, another top appaloosa show mare with a showing record almost longer than Desert Sky’s. Cheyenne, whom is out of Alpha Panache, is a direct decedent of the imported stallion Chipperfield’s Spot whom was known for his bold colour, size and trainability. 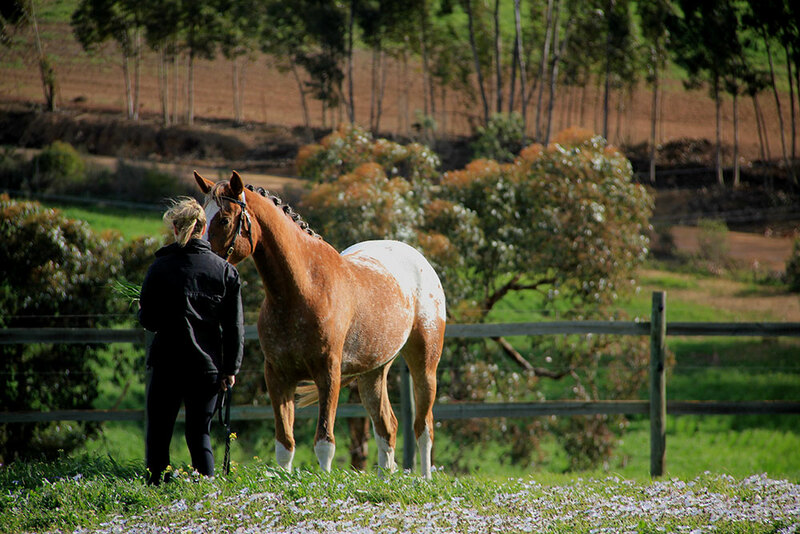 Painted Orange Blossom will be used as broodmare to preserve this valuable dam line for future generations. 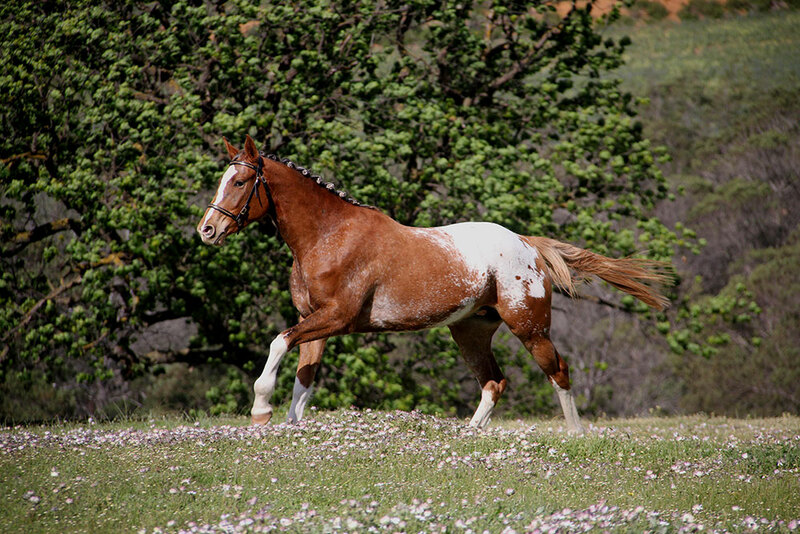 She will be bred to our young resident stud stallion, Painted Logan Berry. 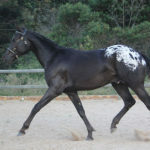 A true black spotted blanket without roaning whom is by Perdeberg Hi Andrew (Hi Definition/Drea Eagles Dandy) out of Painted Bramble Berry (Totem Fantastic Wap/Painted Pure Image/Dolls Toby). 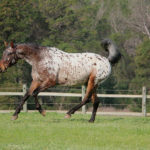 This foal will be of elegant showing type with valuable genetics to conserve some of the best national and international appaloosa blood!